Watch Broadway Fans Announce the 2013 Broadway.com Audience Choice Award Nominations! 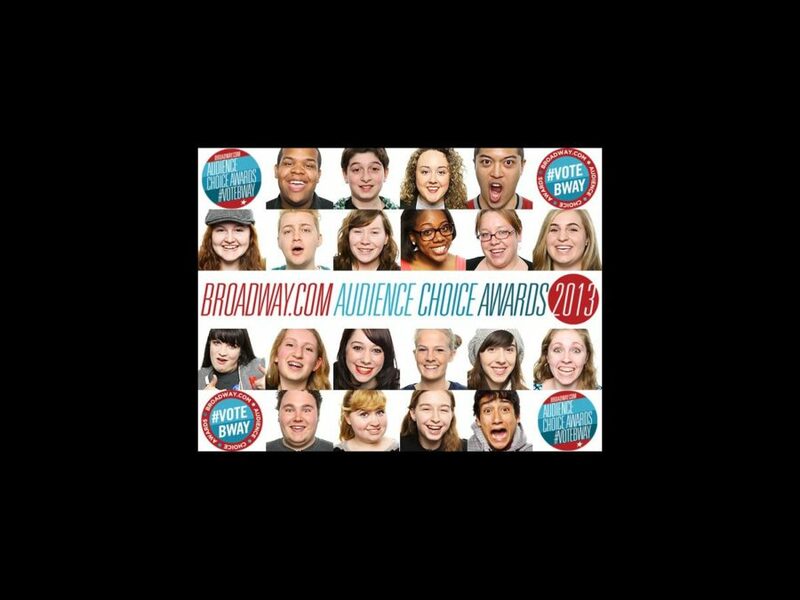 We gathered 43 Broadway super-fans to unveil the list of nominees for the 2013 Broadway.com Audience Choice Awards, voted on exclusively by theatergoers! CLICK HERE TO SEE THE VIDEO!